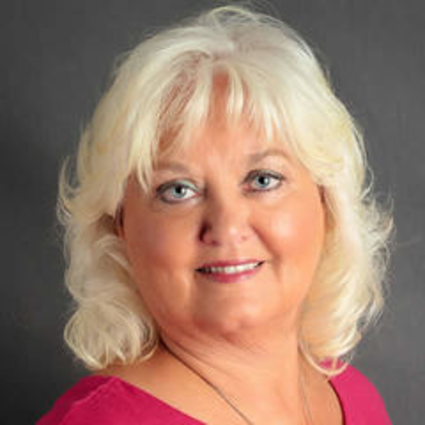 Cherryl Daugherty has over 15 years as a Realtor in Jackson County and over 30 years of experience as a Business/Financial Manager. Cherryl looks forward to assisting you with the purchase or sale of your property. Cherryl raised her children in Southern Illinois and has extensive knowledge of the area. Contact Cherryl today and let her help you find that perfect home.